A new customer-billing system for Seattle utilities customers took longer and cost more than originally estimated partly because of unrealistic scheduling, according to an audit report issued Monday. 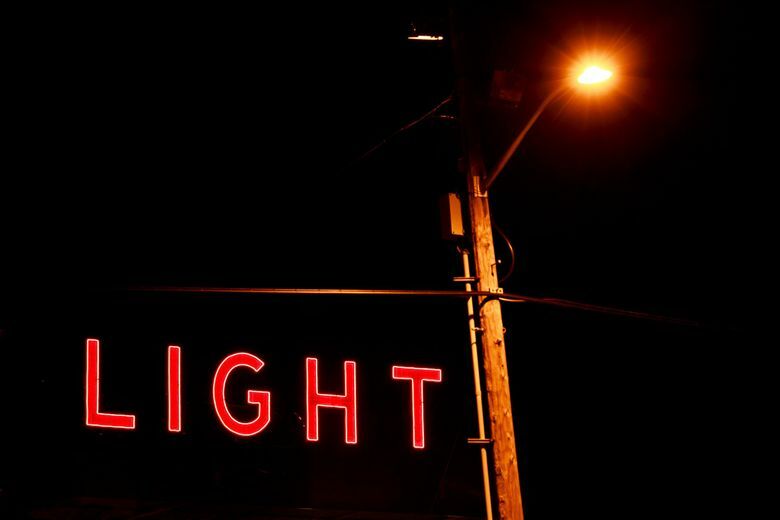 Setting up a new billing system for Seattle City Light and Seattle Public Utilities customers took longer and cost more than originally estimated because of unrealistic scheduling and other factors, according to an audit report issued Monday. The system was 11 months late and about $43 million over budget when it launched last year due to “an unrealistic initial schedule, additions to the scope, project staff who were challenged by the project’s size and complexity, and project leaders’ decisions to prioritize quality over timeliness,” Seattle City Auditor David Jones said in a memo to City Council members briefing them on the report by consultant Gartner, Inc.
“An extended project schedule resulted in increased labor costs for both city staff and the primary consultant on the project, PricewaterhouseCoopers,” Jones said. The auditor’s office agreed to look into the billing-system project at the request of Councilmember Tim Burgess after council members last April said they had been blindsided by news that the project was behind schedule and over budget. The council was caught off-guard because there was no effective mechanism in place for officials to regularly communicate the status of the project, the report found. And officials running the project weren’t transparent enough about the high degree of uncertainty underlying their initial cost estimates, the report also found. When the new billing system launched in September, a data flaw sent more than 3,000 customers a link allowing them to view other customers’ bills. Officials said the mistake didn’t result in any additional cost overruns.